The Chan Zuckerberg Initiative just made its very first acquisition, agreeing to purchase Meta for an undisclosed sum. Meta is a venture-backed startup founded in 2010 that specializes in the analysis of scientific research material. Specifically, they’ve developed an artificial intelligence system capable of reading millions of papers as well as neural network systems that look for specific “signals” within new papers as they are published. There’s a real need for tools like this in the scientific community. According to Cori Bargmann, President of Science, and Brian Pinkerton, Chief Technology Officer of the Chan Zuckerberg Initiative, researchers publish more than 4,000 scientific papers every day. Unfortunately, many of them go unread by other scientists that could use the data to further advance their own research. As Meta Co-Founder and CEO Sam Molyneux puts it, scientific knowledge has out-scaled human efforts. According to a 2007 study, half of academic papers are only read by their authors and journal editors. As part of the Chan Zuckerberg Initiative, Meta aims to roll all of the technology they’ve developed into a single, powerful tool that’ll be made available to everyone. Facebook Founder and CEO Mark Zuckerberg and his wife, Priscilla Chan, revealed in late 2015 the creation of the Chan Zuckerberg Initiative. 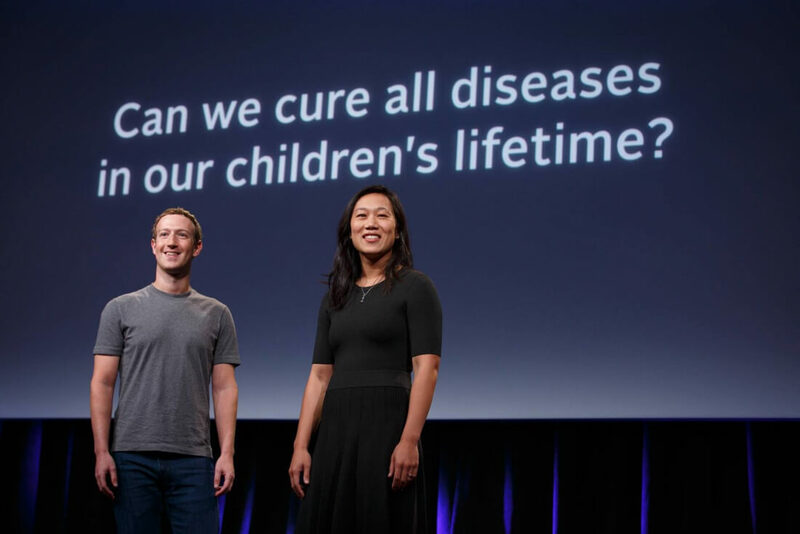 Over the course of their lives, the two plan to donate 99 percent of their Facebook shares towards their goal of curing, preventing or managing all diseases by the end of the century.